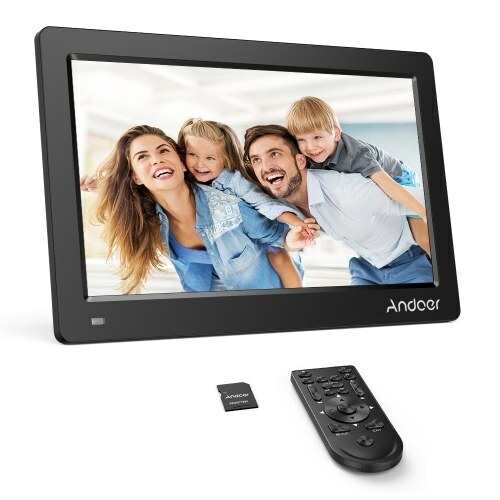 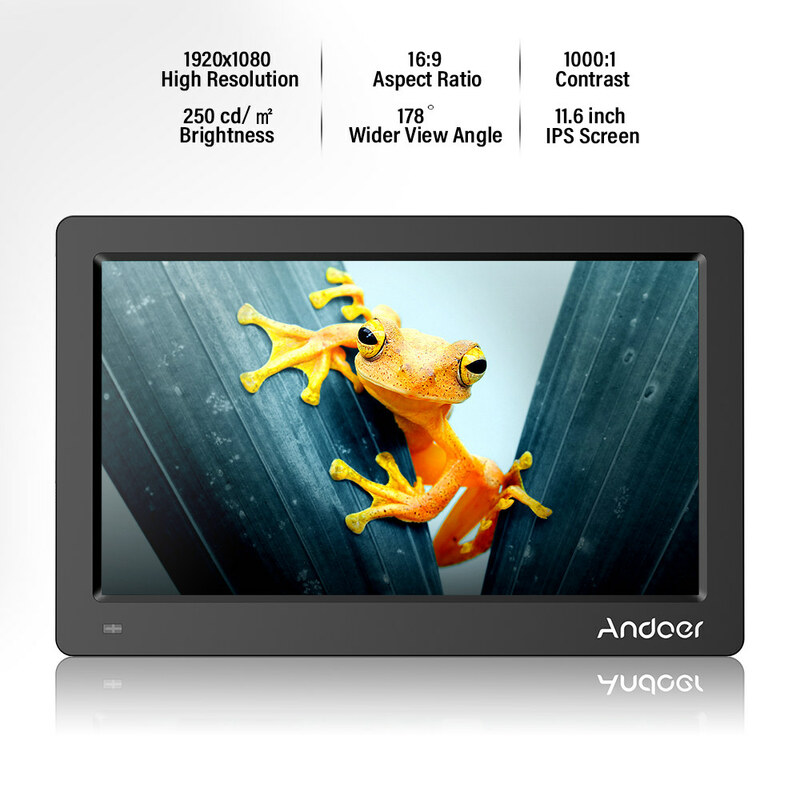 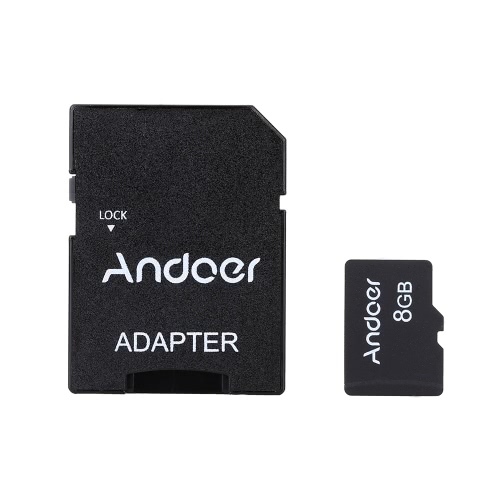 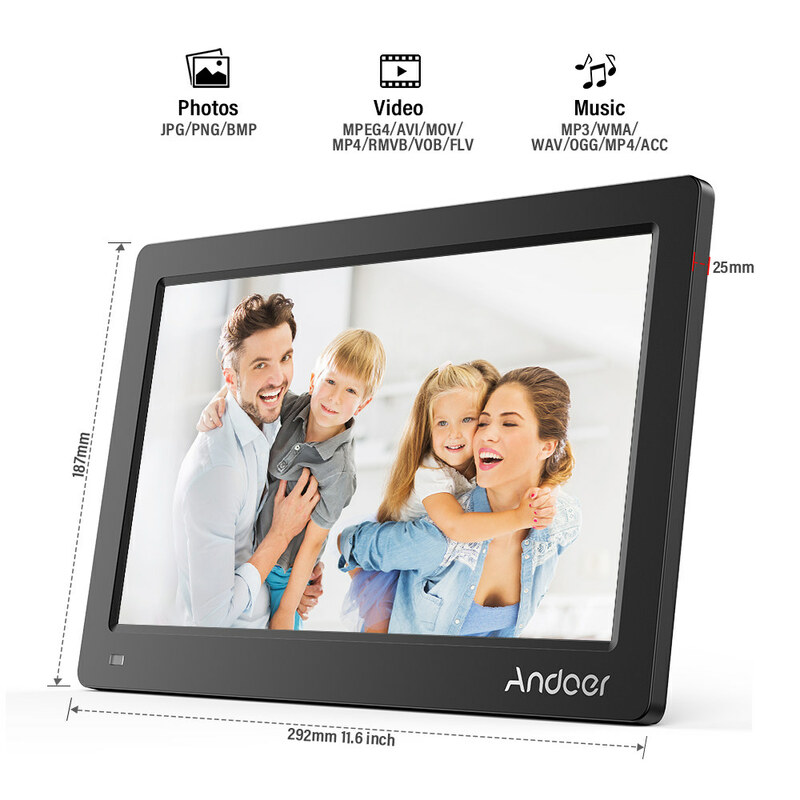 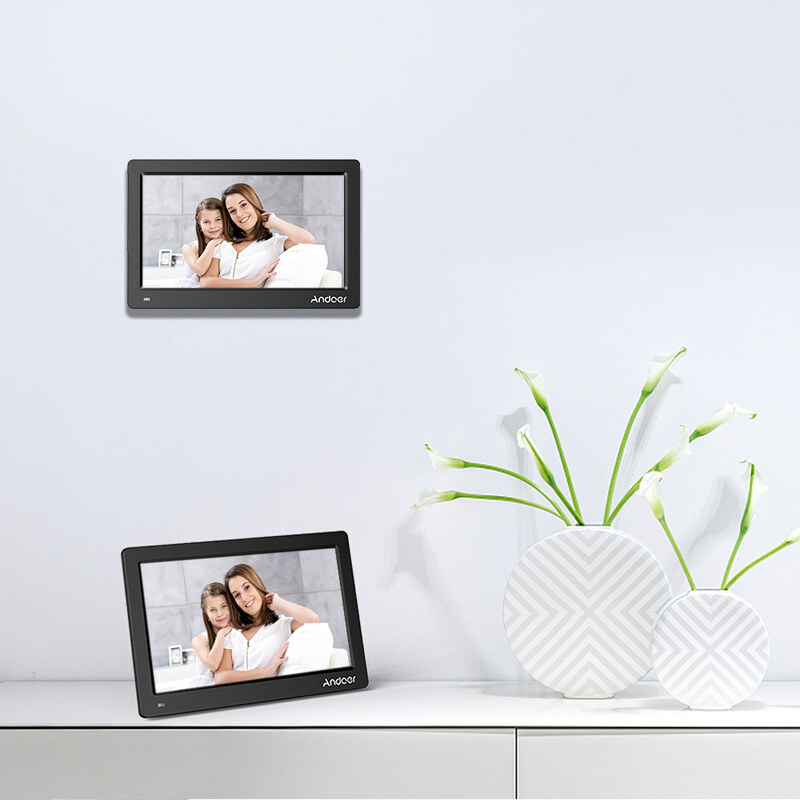 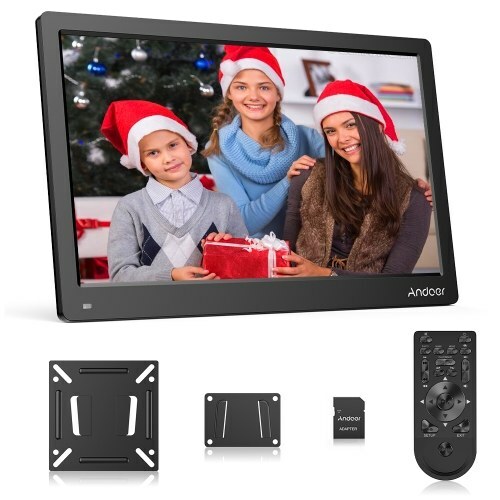 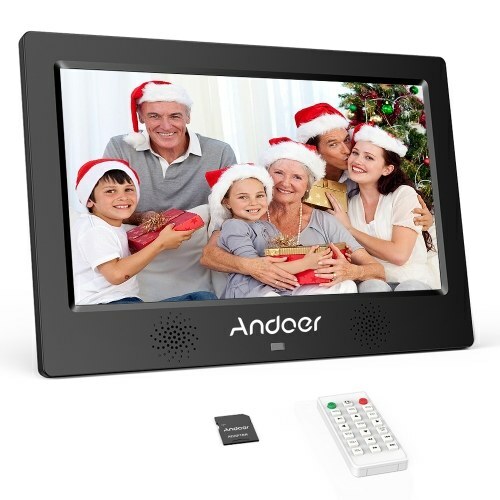 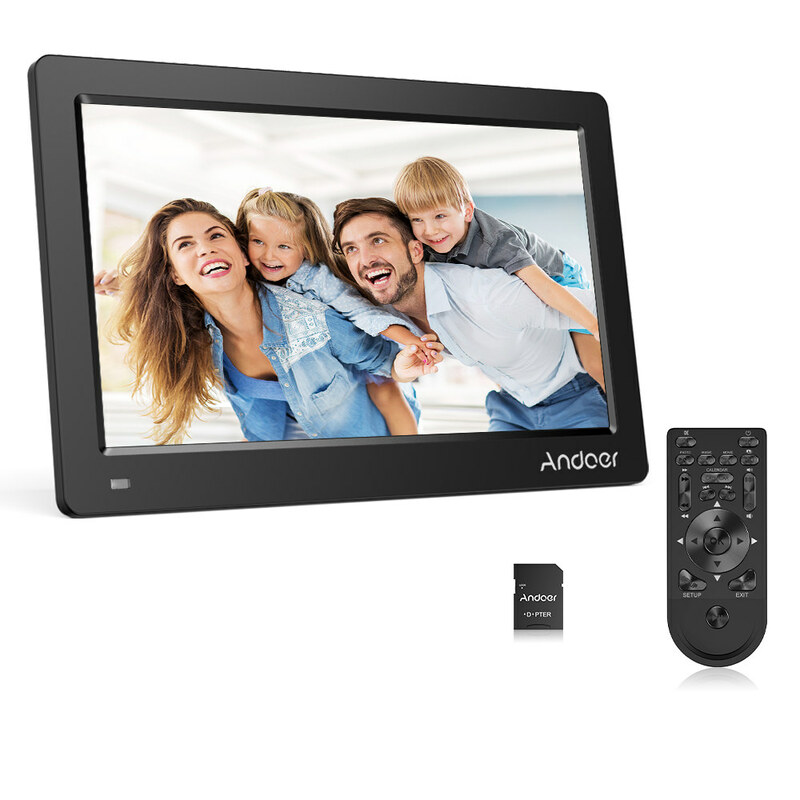 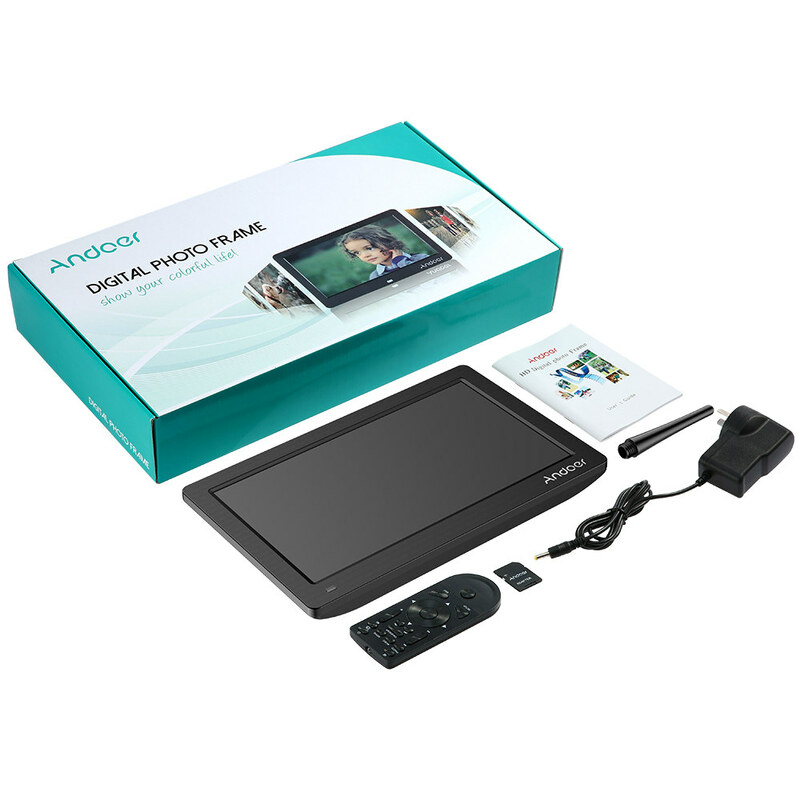 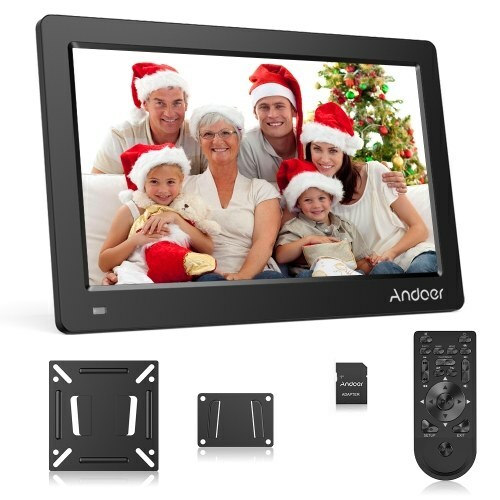 Andoer has the professional capability of developing and producing digital photo frame, and can provide professional sales service and 18 months warranty. 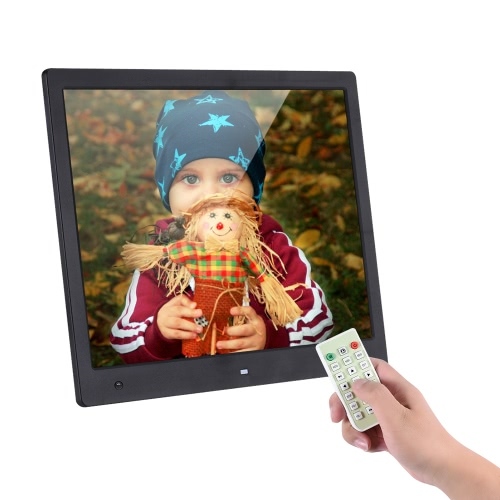 The digital photo frame or the advertising machine can be custom-made according to the demand of customer. 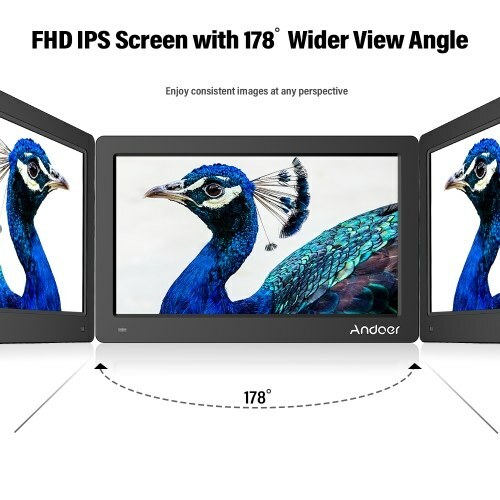 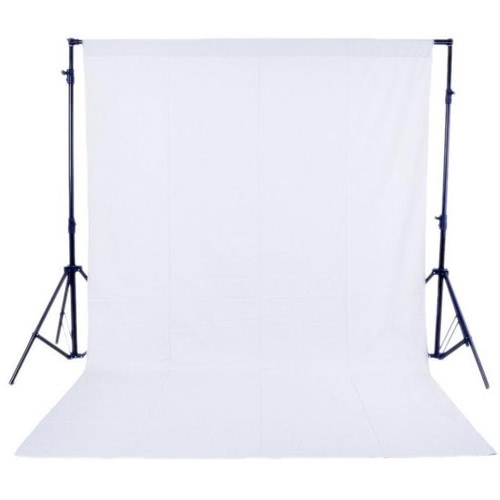 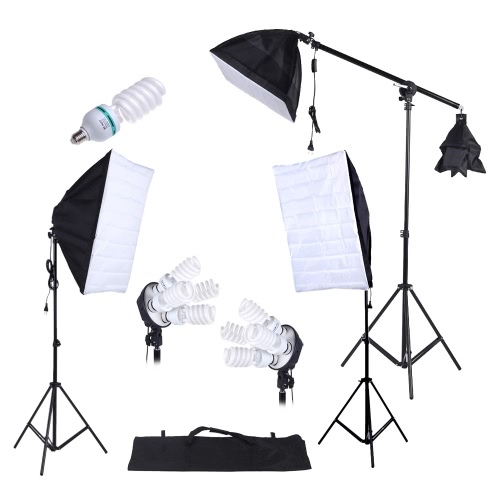 Large Size, High Resolution: 1920*1080 high resolution, 16:9 aspect ratio, 11.6 inch IPS HD full view screen, 1080P HD video, 178° view angle, 250cd/m2, 1000:1 contrast, providing you with excellent vision and fine color, reappearing every wonderful moments. Multiple Functions: Built-in stereo speakers, support clock, calendar, time setting, MP3 music, JPEG photo play and a variety of photo switching and playback mode(image playing speed can be adjusted). 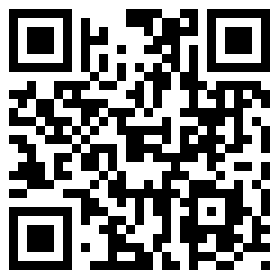 Humanized Design: Support all 720P video and partial 1080P/25fps video, support JPEG format photo playing, support MP3/WMA/MPEG format music playing, support functions of scroll subtitles and TXT. 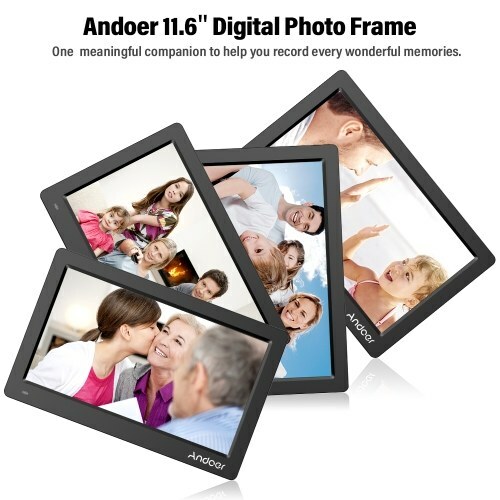 Photo playing with background music will recall good memories again. 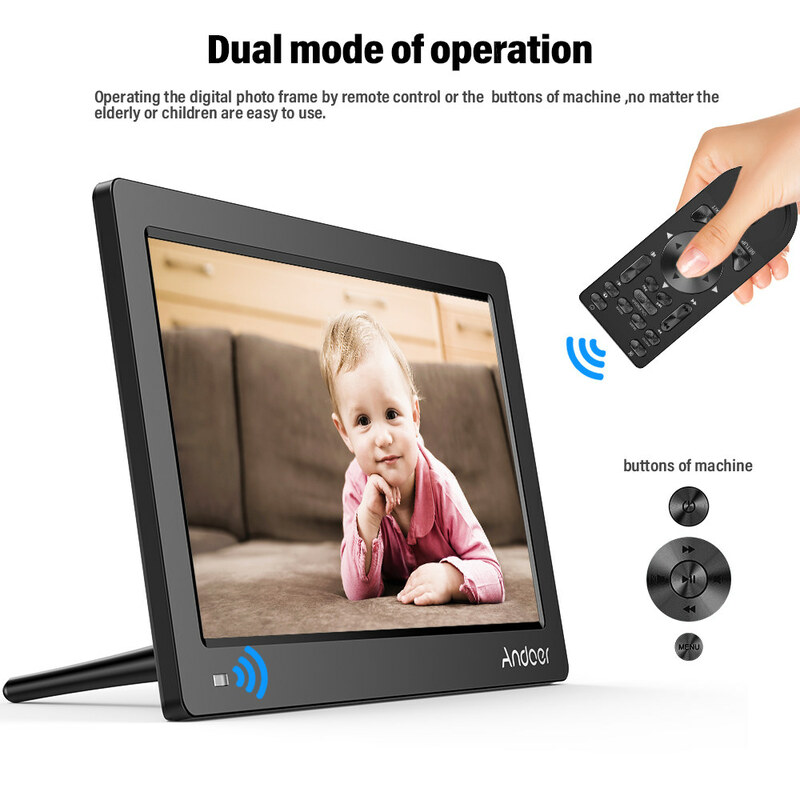 Double Control Modes: Machine body buttons + infrared remote control--double control modes make the operation very convenient. 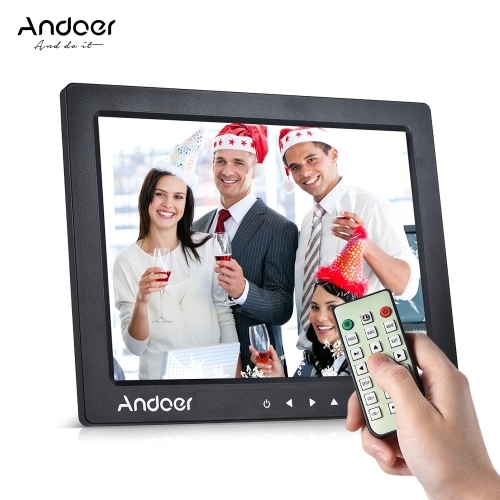 Operating interface supports multiple language, including English, German, French, Italian, Spanish, Japanese, etc. 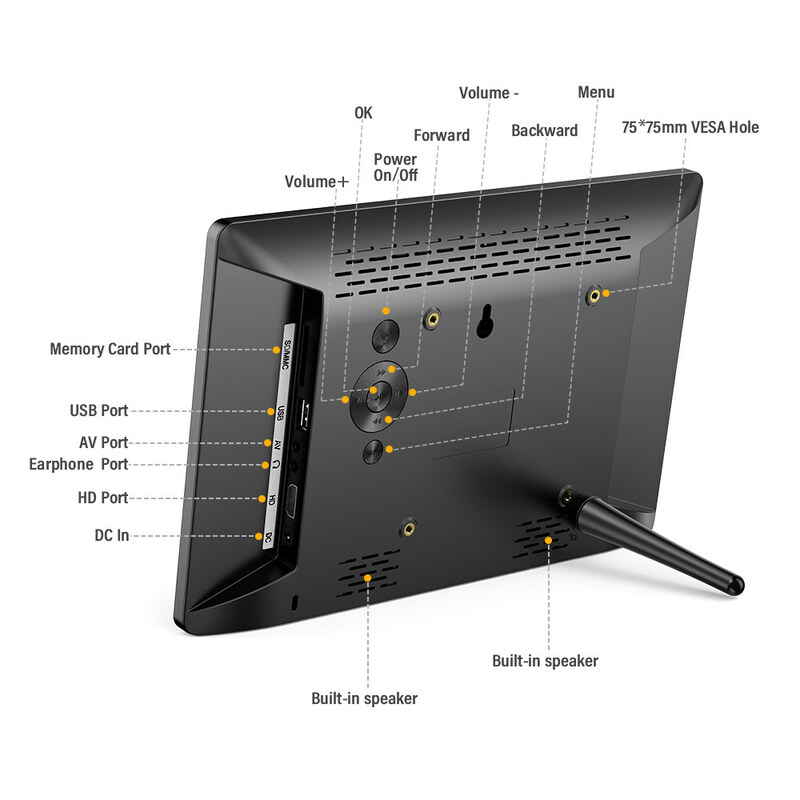 Come with a remote control, a 8GB memory card and include a stand for desktop support.